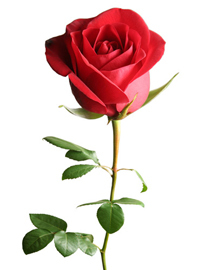 Red roses symbolize love, romance, beauty and perfection. 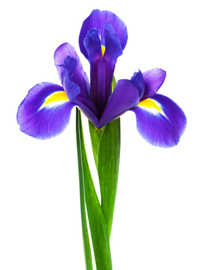 The iconic flower is also known for being pricey. 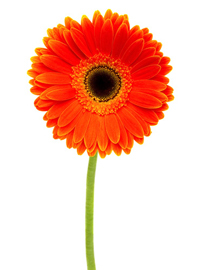 Daisies are known for symbolizing beauty, innocence and purity. 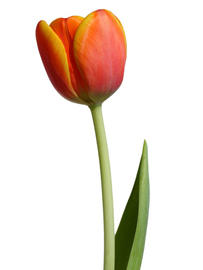 Tulips stand for perfect love. 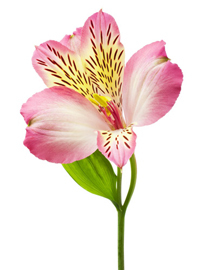 Peruvian lilies, these long-lasting, attention-grabbing petals represent friendship and devotion. 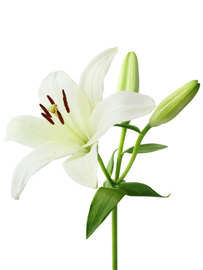 White Oriental lilies typically stand for beauty, class and style. 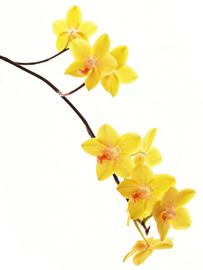 Orchid symbolize love, beauty, luxury and strength. Plus, they send the message of exotic seduction. 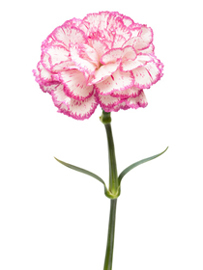 Carnation stand for fascination and new love. 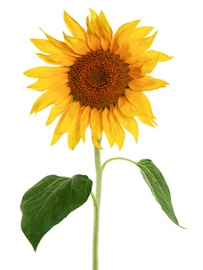 These blossoms represent warmth and happiness. 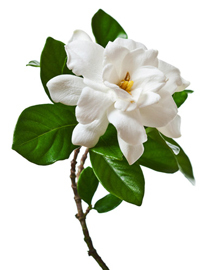 These elegant flowers signify purity and joy, and connote deep, old-fashioned love.